MRF Window Cleaning Services are an established and capable firm, providing you with high-quality property cleaning and maintenance solutions at truly affordable rates. 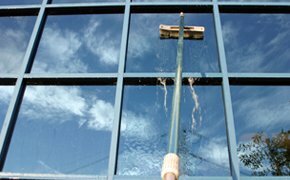 We offer specialist window cleaning services to domestic and commercial clients throughout Oxfordshire at a time and interval suitable to you. 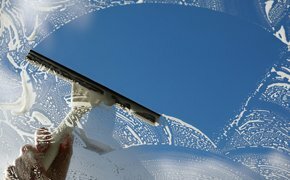 MRF Window Cleaning Services have developed a superb reputation for the quality and reliability of our work, with much of our custom coming to us through customer recommendation. 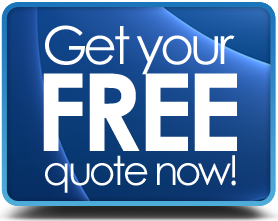 Our professional window cleaners have over 20 years of experience in the window cleaning business. So, for all of your domestic window cleaning needs, look no further than MRF Window Cleaning Services. Whether your business building is large or small, MRF Window Cleaning can cater to it all. We are specialists in catering for commercial buildings. Don't put it off any longer, get in touch with MRF Window Cleaning Services today. For all of your window cleaning needs, whether domestic or commercial, MRF Window Cleaning Services are your number one choice. Get in touch with us today to make a booking with us.